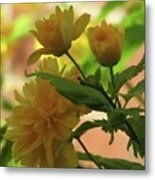 Thank you very much, Janice for the feature on the group homepage All Arts Welcome, 11Jan'17! I really appreciate the honour. Thank you so much Romuald for the honour of the feature on the group homepage Arts Fantastic World 29Dec'16! Cindy, thank you very much for your kind comment! 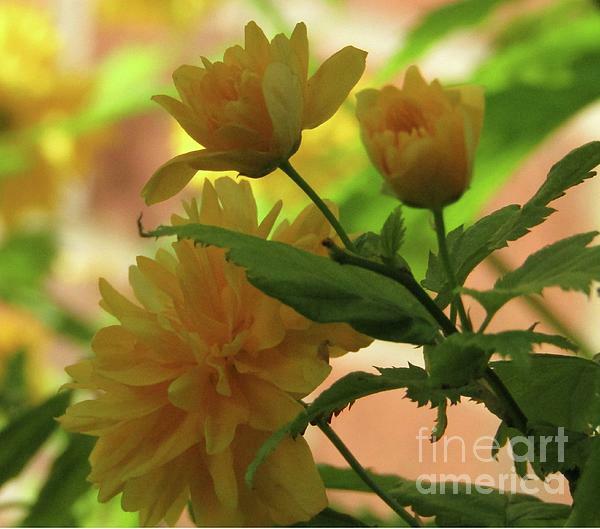 The Japanese Kerria is a a decidious shrub flowering in late spring. 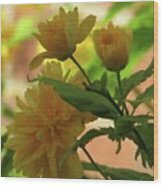 It produces yellow pompom like blossoms that make my garden corner looking bright and cheerful.